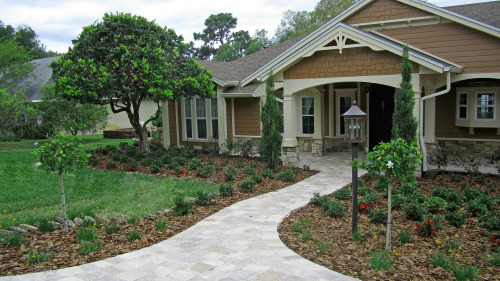 Whether it’s a new construction, a renovation, plantings, new lawn, flowers, trees or plants we offer a proven track record of quality landscape design and installation. 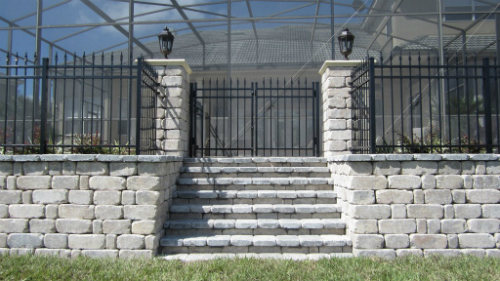 After creating an ideal outdoor paradise you should protect your investment with our maintenance services which is custom designed to reflect a client’s taste & lifestyle. 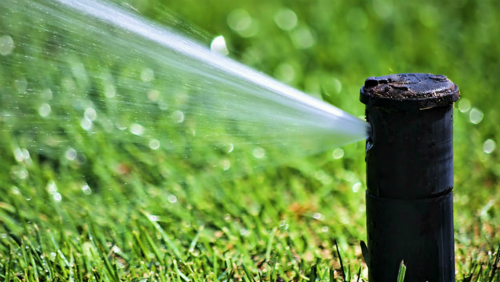 Irrigation is an extremely important aspect needed to provide proper care to any landscape, that is why we only provide high-quality and efficient systems for your property. Custom designed outdoor living areas allow you to have an exquisite and functional living space to entertain and enjoy with family and friends. Let us create an outdoor living area for you to enjoy for years to come. Lighting is a smart investment, it gives any home a dramatic improvement and highlights appealing features. 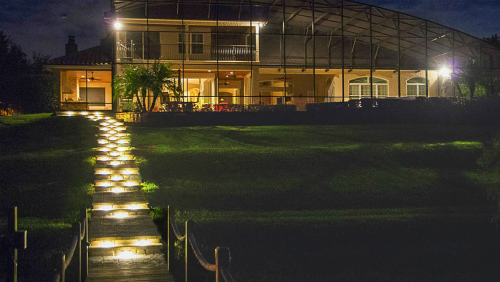 When professionally installed it makes your home shine even in the dark. 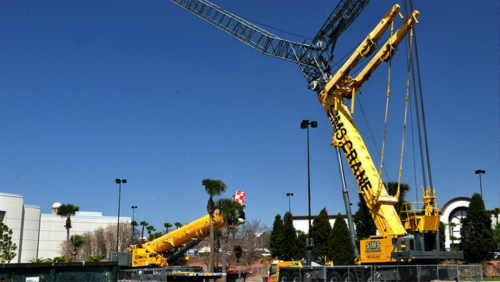 Sometimes you will come across a project that you’re not sure what kind of a company will be able to help you. It is nice to know that when you need drainage work, erosion control, recodification or any other specialty services Smithwell will be there to assist you. Once you have invested so much into a gorgeous tree it is very important that tree is properly cared for. 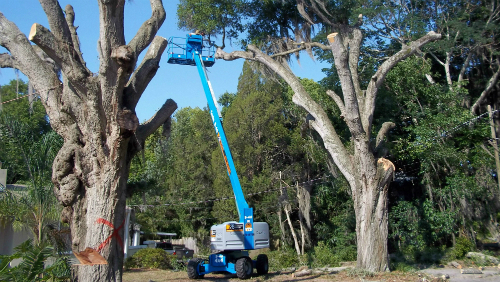 Whether it’s a newly installed tree or tree removal, Smithwell offer a large variety of services to meet all your tree needs. 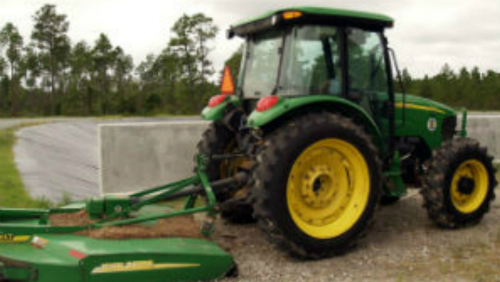 There are many benefits to tractor services such as adding more useable yard space to existing homes by clearing out underbrush and seeding or overseeding to promote a full and hearty yard. 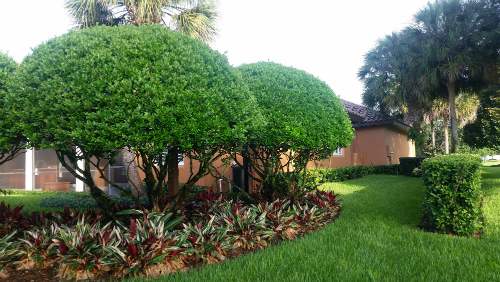 If you are among many people who do not have a lush green lawn despite trying everything, aeration may be the right solution. 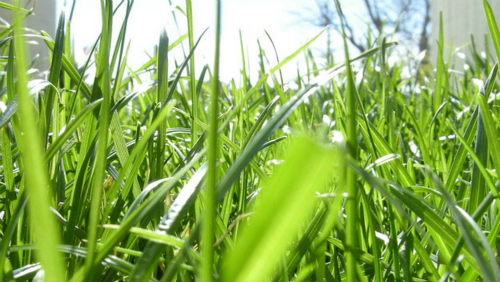 Aeration can be an extremely vital element to a healthy lawn.